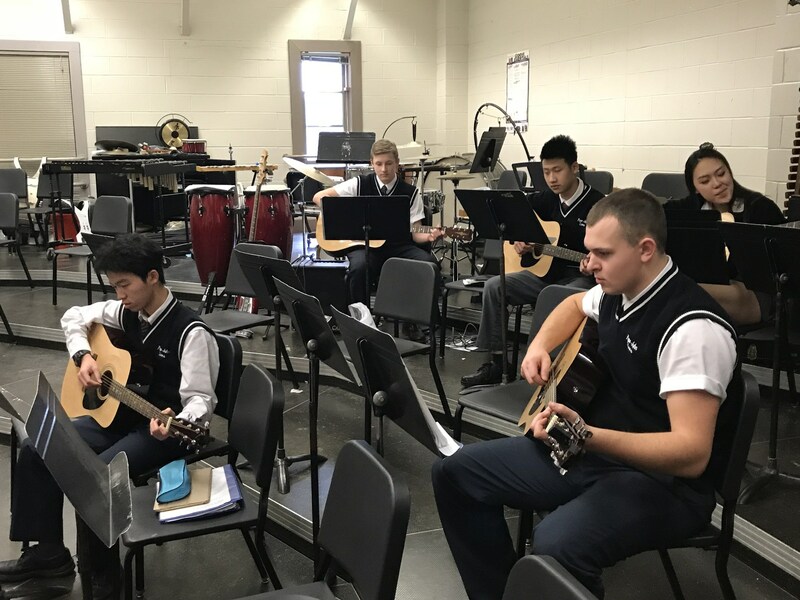 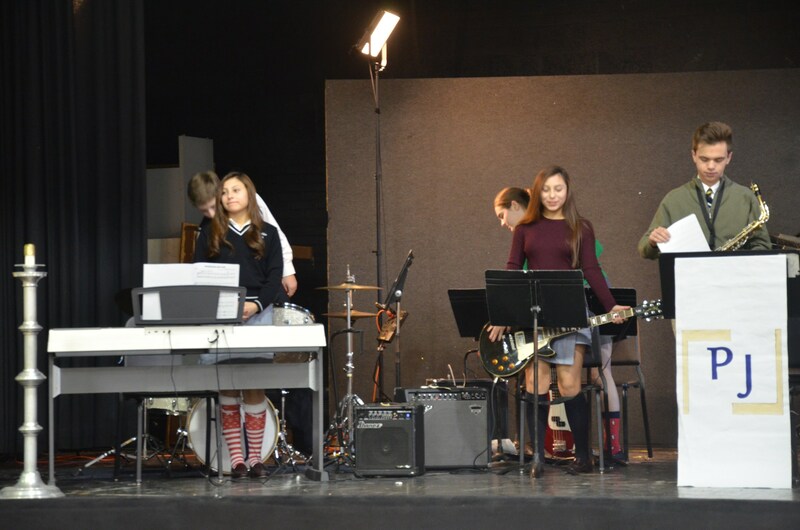 The instrumental music program is made up of the Honors Jazz Band, Concert Band, and Introduction to Guitar classes. 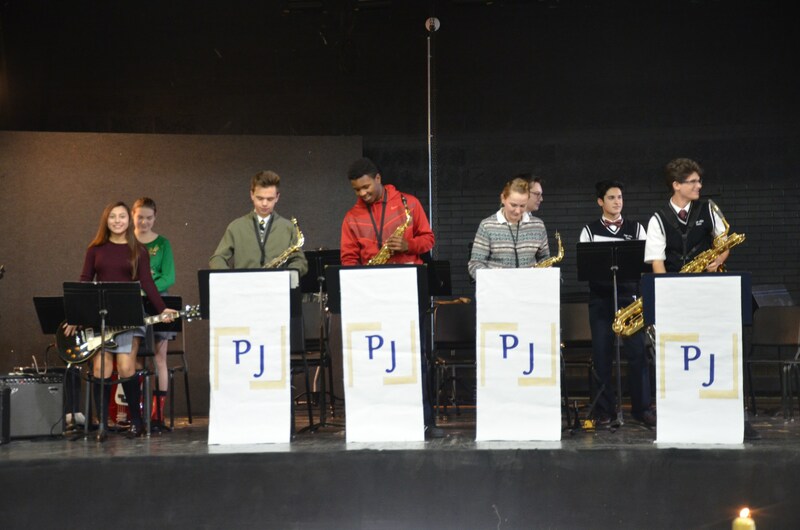 The jazz band has performed at the Sussex County Teen Arts Festival and Sparta Jazz Festival over the past years. 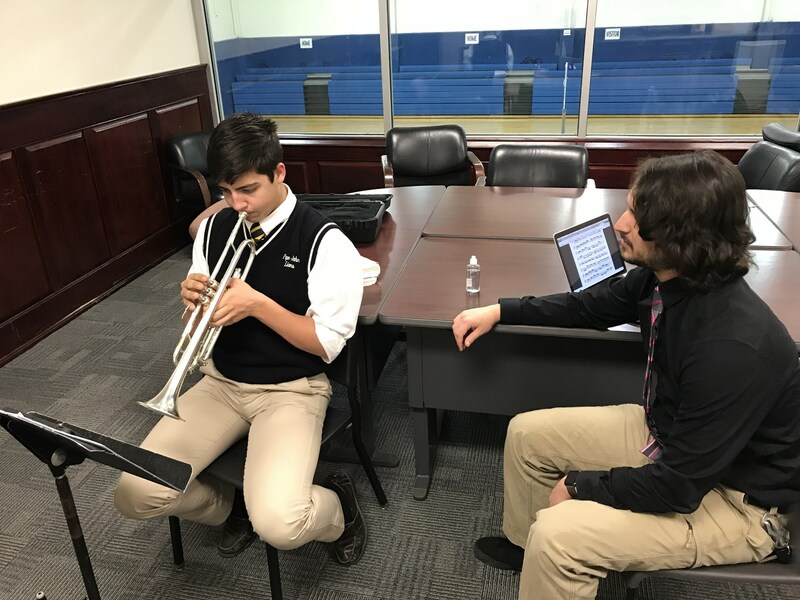 Honors Jazz students perform in both Jazz and Concert ensembles to give them a full range of repertoire. 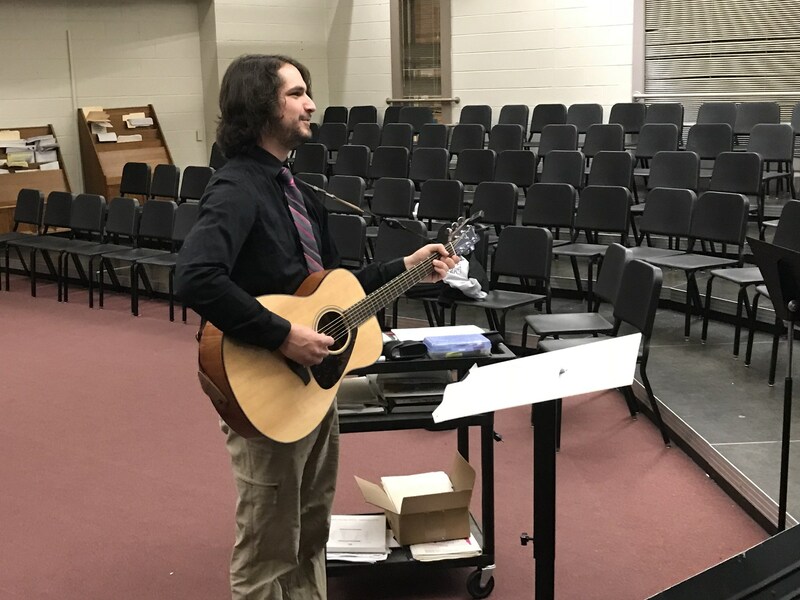 Students are also able to join the Pep Band which performs at football games and pep rallys, as well as the pit orchestra for the spring musical.